Doug has been at Bleacher Report for over 7 years and not only central to the social media strategy of the publisher, from being VP for Social since 2015. But during that time he discovered an Instragram account called House of Highlights with around 500k followers. Not only did he love the content but managed to persuade his colleagues at Bleacher to buy up the fledgling 'business' and make it a huge part of the social presence that Bleacher was looking to build. 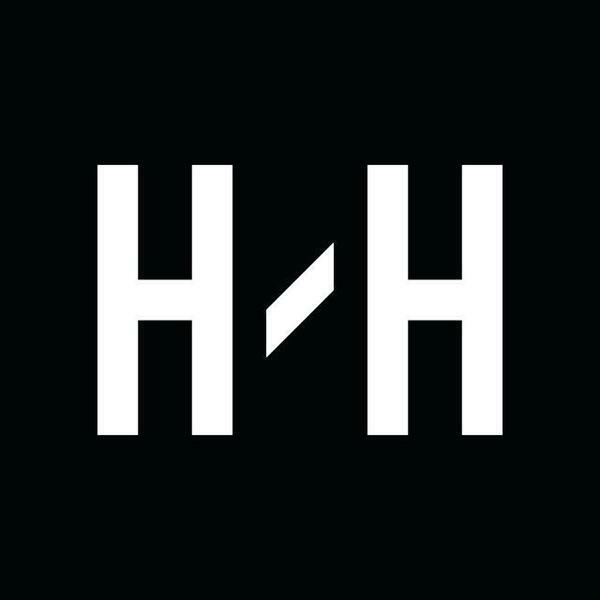 In this we cover the story behind HoH, how it has become much more than an Instagram account, what you and me can learn from their approach to the platform (great hints and tips here) and much more.